Your staff leave a lasting impression on your children and their parents. They are the face of your setting, and hold your reputation in their hands. You can have the most wonderful setting and the very best equipment, but without good staff, your nursery will struggle. 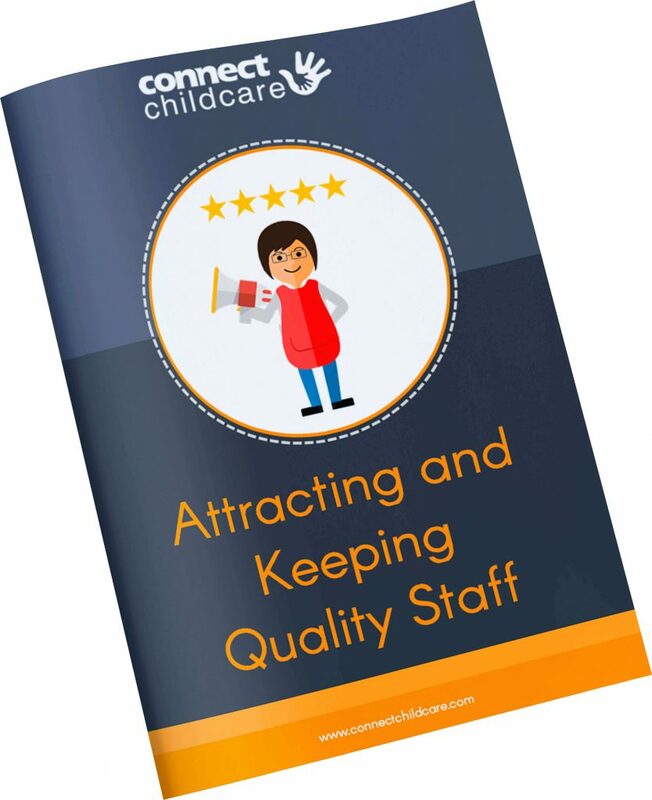 This eBook explains how to attract and keep quality nursery staff.